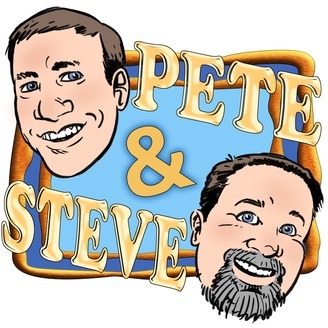 Pete & Steve is an all in one podcast. We discuss things that impact you and the world around you especially focusing on how to improve your quality of life. 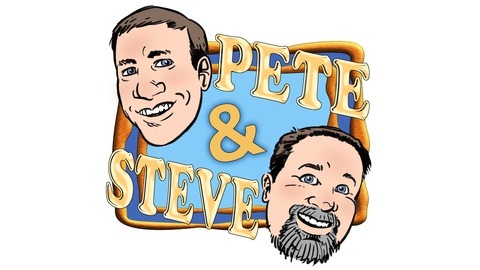 Featuring guest interviews on relevant topics with a dash of humor to create a blend of fun and substance. Chatting about our stuff, your stuff, the world's stuff, and the intersection of it all. A special announcement in this weeks short episode.